This PARA-XD-T-D-B features a double-edged blade with a plain lower cutting edge and a partially serrated upper edge, both chisel ground. 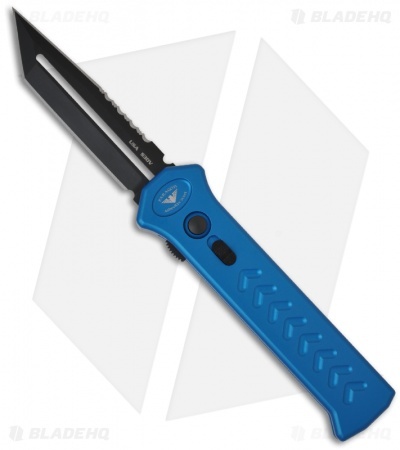 The tanto blade is black finished S30V stainless steel. 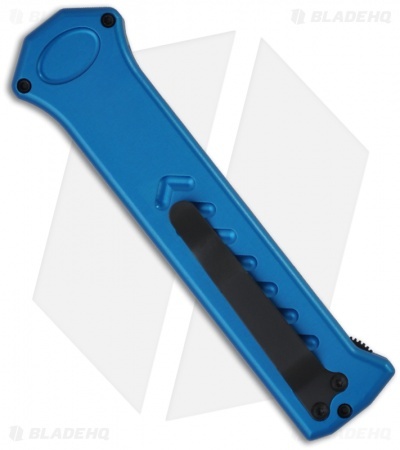 This PARA-X features a blue hard coat anodized 6061-T6 aluminum handle with a sliding safety and tip-down pocket clip. Also includes a Paragon gift box.